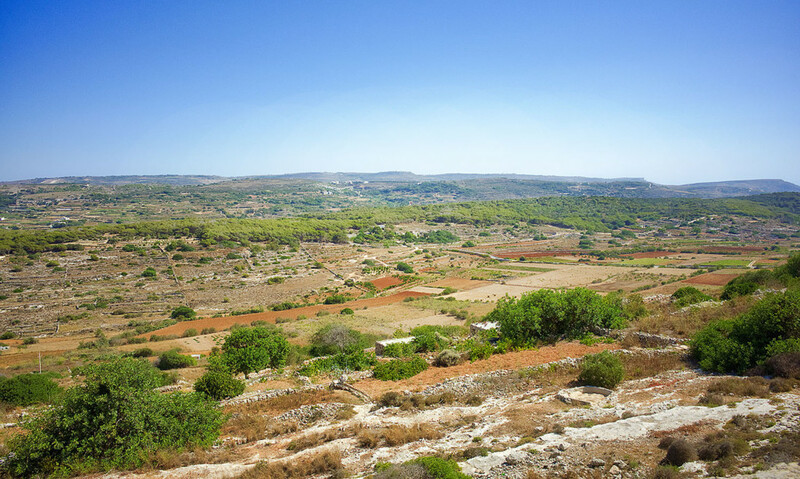 Malta has no mountains, some low hills, stony ground, bushes and agriculture between stone-walls. I never had the time yet, but walking through that landscape is on my agenda. I would choose fall or winter, where the temperatures are pleasant. The island gets greener and flowers blossom.